The question is often asked of Kindergarten teachers, ‘How do you teach Writing’? 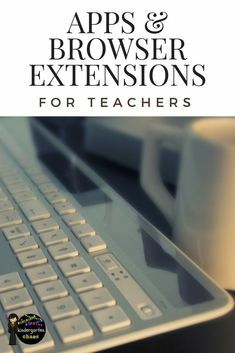 After a few years of trying different methods and writing programs, I finally found something that works for me and my students! Today I am sharing ideas on Teaching Guided Drawing to Beginning Writers and/or Kindergartners. I hope you find something today that inspires you and you try it in your classroom! This year I started the school year off with a drawing journal for each of my students, instead of a writing journal. The drawing journals are just blank books from the Target dollar spot and have about 16 pages in them, which is perfect for what I am using them for. The books are also smaller in size, which seems to help beginning drawers/writers. The very first ‘writing’ lesson that I taught was drawing a self portrait. I made several anchor charts to go with each step. Together as a whole group we talked about face shapes and styles, along with hair styles. I modeled drawing just my face, with the important details and them gave them their brand-new drawing journals to complete their own self-portrait. Can I just add that I LOVE the students having their own drawing journals! So now that we have learned about using shapes to draw faces and bodies for characters, as well as add important details, now we are ready to move on to setting and ‘grounding’ the characters. 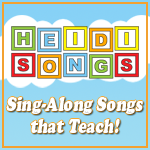 I use the HeidiSongs Parts of a Story song to help teach my kids’ character and setting. If you don’t have this Language Arts DVD, you need to get it! The song is catchy and my students really get an understanding of the different parts of a story! I introduce setting with an anchor chart and we talk about certain books we read that day or week and talk about the setting of each story. We talk about different types of settings and then as a class, we talk about the best setting to draw, along with a picture of ourselves as the character. This year my class chose a park setting, so we talked about what it looks like at the park and the details we might want to include in our setting picture. Next, I talk to them about ‘grounding’ their characters and setting. Essentially, this means NO PEOPLE hanging out in space, unless you are flying! ;-) We talk about how people or trees or cats, don’t hang out in the middle of the air and how gravity keeps us from floating away. (A little extra Science.) Then each student went back to their table and drew them self at the park. As you can see on the other page, the next day we used fish as our ‘characters’ and made the setting a lake. I strongly recommend building these drawing skills and incorporating the parts of a story daily! Practice, practice, practice!! Next up is one of my most favorite ideas to use when ‘writing’ and drawing about characters and settings!! I printed out character cards for each student in my class. We talk about each character and what setting we might find that character in. 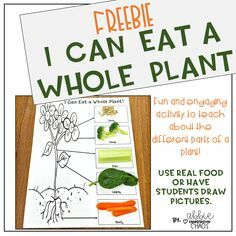 My students love this activity! Next, I pass out the various character pictures and the students glue them in their drawing journal and draw the setting to match. 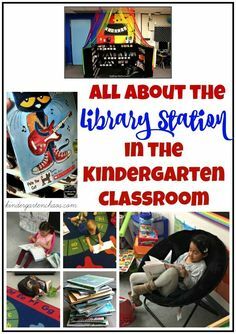 This activity is great, since it still allows students to use creativity in creating their setting. You can see that the horse was the character and she created a farm as the setting. A ‘school girl’ walking into school. See her in the parking lot?! LOL! One of the few characters we allow to ‘float’ in the sky. This little one told me that her snowmen are in snow houses and that the blue is snow falling down. I just love their minds and creativity! And because I want to showcase all abilities, this is one of my little ones that struggles with fine motor, but you can clearly see he has other snowman friends in his picture! We are 3 weeks into school and this is where my kinders are at in their writing. Next up, is teaching labeling and then moving on to simple sentences. But I will save that for another post. So be not dismayed…drawing is IMPORTANT to writing and is the fundamental basics to learning to create a story! Please let me know what you use to teach writing in your classroom or if you plan to try guided drawing to teach beginning writers! I love this idea and plan to try it this school year! 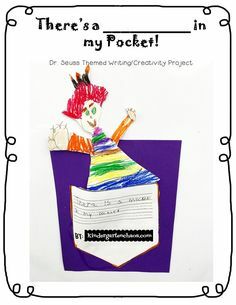 Where did you get the character cards you use for your children to glue into their drawing books? I love this idea, too and would also love a copy of the character cards!! Also, what is your next step after using the character cards? Hey Lori! I am off to send you my cards pack! I have been struggling to teach my kinders writing. I really love your approach and can’t wait to try. Can I have a copy of those character cards as well? 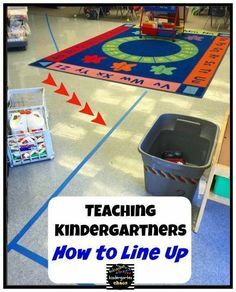 I would love to hear your next teaching steps into labeling! Thanks! OK, just pinned this last night and my teammate and I bought the journals today. his is exactly what we’ve been talking about doing this year. Can I get the character cards too and also, you said there would be a next step about labeling. Have you done this post already? Do you have the scope and sequence for writing? Do you start with drawing and then move on to the letters, words, sentences? My scope and sequence has been a work in progress! 😉 LOL! But yes, I start with drawing and then move on to labeling beginning sounds and labeling words and then putting words together to make a sentence. Love this post. I will share it with my team! Thanks for the idea. project faces, and common things on screen. discuss how to make an object. practice on white board/ scrape paper. first week just make people – simple shapes, type of hair, clothes, shoes, etc. use paper cut in 1/2 or quarters and on Friday staple into a book. the second week we talked about how our people/characters were bored b/c they had nothing to do or see. so we made objects – trees, cars/vehicles, ships animals and added details to our characters, pirate, princess/prince, clowns, super heroes, etc. third week of school we added the backgrounds, mountains, grass, houses/buildings, fences, barns, etc. fourth week we started to put all of them together and dictated to an adult our story about the picture. This was the first story that had words with it. students chose one “story/picture” per week to go in their writing journal to take home at the end of the year showing their writing progress..
as students began to see/use words they wrote their own stories (inventive spelling and all) Students read their story aloud to an adult who penciled in correct spellings for the more inventive spellings of a student. I copied pages from the Amberley books (theme based) and placed them in the writing center with a picture dictionary and sight word lists..
WE HAD SOME AMAZING WORK BY THE END OF KINDER! Thank you so much for this post! 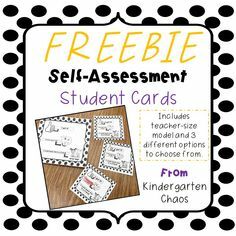 I loved the step-by-step directions for the students, and I went right to TPT to purchase the character cards. Thank you again! For the last 4 years, I have started teaching drawing to my k-students. Before that I’m not sure how I started the year. I loved your step-by-step directions and I’m planning on starting my year with them. Please let me know when you post about labeling and simple sentence. I will be looking for them. Love your ideas. I have been struggling to teach my child to draw,worked out very well for me. Thank you for sharing. Love how you are simplifying the writing process! Just ordered your character cards. Look forward to how you teach labeling. Thanks so much for sharing! I am so happy to find a post that understands where the Kindergarten child is at the beginning of the year with writing. Frustrated myself trying to get the children to do things before they were ready because that was the way we were told to do it, So now I am going to do it your way because it makes sense and seems more developmental! Abigail, We are so glad we found your blog! This writing idea has helped our students SO MUCH! Thank you! Check out some of their work at http://kinderglittergirls.blogspot.com/2017/10/two-hoots-and-holler_19.html We loved it so much that you got this week’s holler from us!! Thank you again for sharing!! 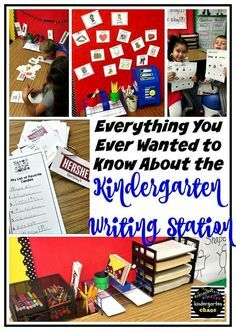 This is my first year to teach kinder, and I was using a writing curriculum that moves my kiddos too quickly. I decided to back up and luckily found your steps to guided drawing. Have you posted about labeling and sentence writing yet? AND, are the steps in this post in an easy to follow booklet of some sort? I will continue to check out your blog. THANK YOU!!!! How do you pace this over 3 weeks? I see the first week is the basics. Does every student do the same character card each day for 2 weeks? Thank you! I am beyond excited to try this next year! Hoping I can find the journals at Target! No. I let my students do a different character or setting over the time we focus on characters and setting! I have done similar lessons but love the adding a character and drawing a setting around it. Going to use that this year, so thank you for the suggestion.